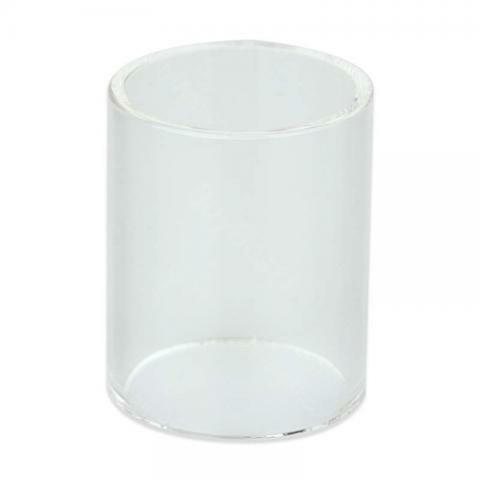 Eleaf Lemo 3 Atomizer Replacement Glass Tube is a spare part for Lemo 3 tank. With it, you can change the tube easily. Eleaf Lemo 3 Replacement Glass Tube, is a spare part for Lemo 3 tank. With it, you can change the tube easily. Get it for your Eleaf Lemo 3.